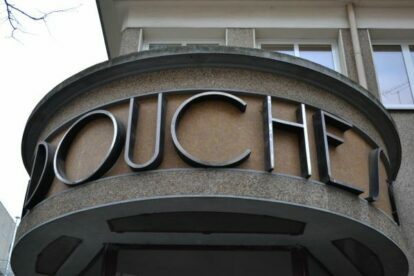 Les Douches Gallery – Great shows, great building! Situated in what was once a public bath built in the 1930s, the gallery Les Douches is one of Paris’s best-kept secrets. For anyone passionate about architecture, history or photography though it should be an essential place to visit. Although the gallery itself is fascinating, up a wonderful staircase, edged by yellow water pipes and tiled shower units that are still in place (one of which is still in operation! ), much of the success of the venue is down to its art director, Françoise Morin. She’s a dynamic bundle of energy with a passion for photography and photographers (mostly American) that she is always itching to pass on. It’s just a few steps away from the increasingly popular (and increasingly upmarket) Canal Saint Martin district. If you’re there, do make the effort to hunt down this unique destination!